Kilian Schönberger is a German landscape photographer who takes glorious nature shots in many lands. He recently released a book showcasing the results of his "Brothers Grimm Homeland" project to capture the moods of the settings of German folk myths, sagas, legends, and fairy tales. 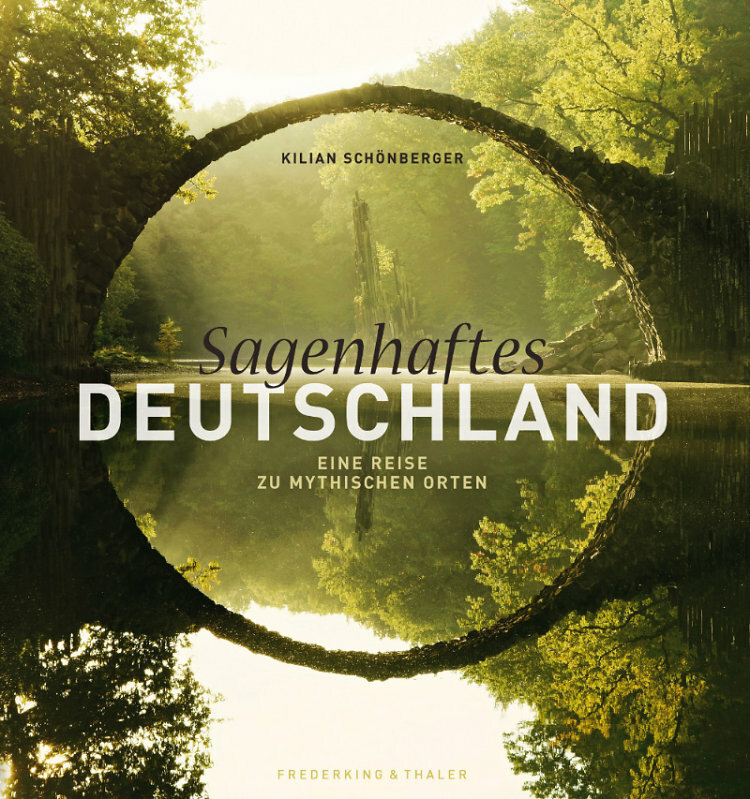 Sagenhaftes Deutschland: Eine Reise zu Mythischen Orten (Fabulous Germany: A Trip though Mythical Places) is now available for purchase to adorn your coffee table. Kilian also posts gorgeous photos online to pretty up the internet. Just gazing at one of these shots for a few seconds de-stresses and inspires me while I'm working on the computer. Earth Day is April 22, and World Book Day is April 23. It's fine to explore the beauty of nature and literature online, but also be sure to hug a live tree and read a dead one this week!